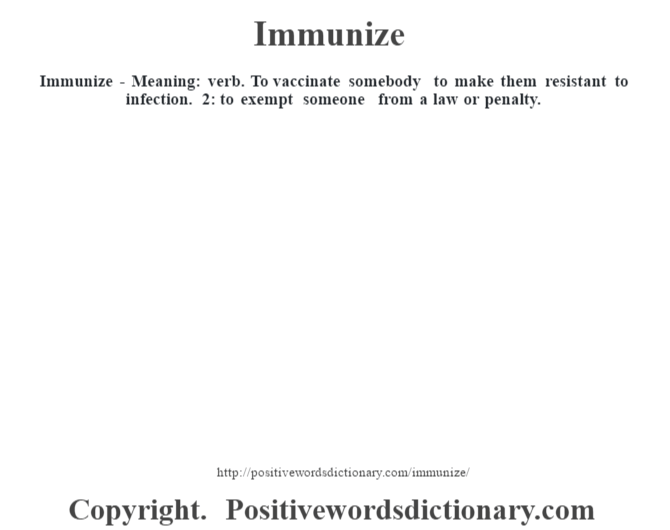 Immunize – Meaning: verb. To vaccinate somebody to make them resistant to infection. 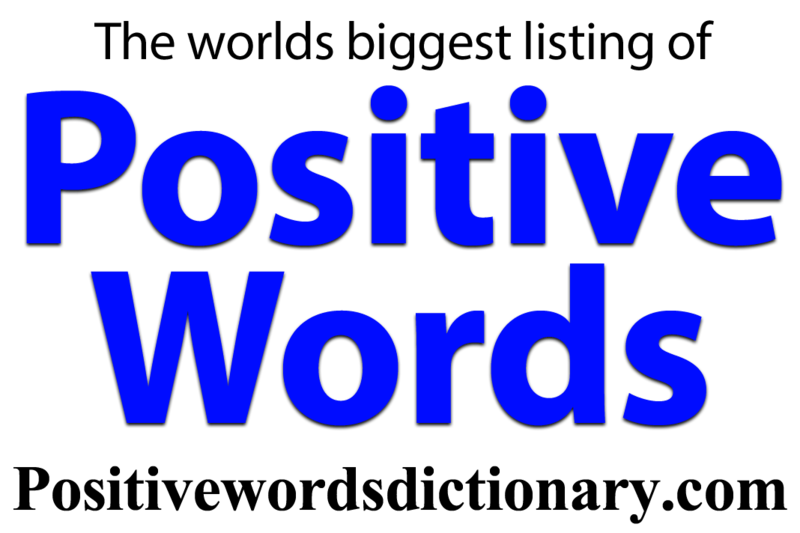 2: to exempt someone from a law or penalty.